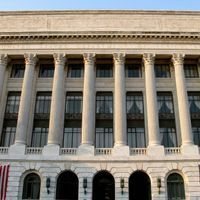 When the US Department of Agriculture announced last week (April 2) it would end a long-running research program on the parasite Toxoplasma gondii, some lawmakers and others who had decried the program’s use of kittens declared victory. But some parasitologists tell Science that the program’s loss could hobble efforts to reduce T. gondii’s prevalence among both cats and people. 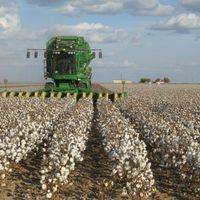 According to the Centers for Disease Control and Prevention, T. gondii is a leading cause of death due to foodborne disease in the US, and about 40 million people in the country are thought to carry it. The parasite is mainly a concern for people with compromised immune systems and for pregnant women, as it can cause blindness and mental disability in the infants of mothers who were infected during or just before pregnancy. Although T. gondii infects a variety of species, it can only produce infectious oocysts inside cats, which the animals then shed in their feces. Part of the T. gondii research program involved infecting kittens with the parasite so that oocytes could be harvested from their feces for study. 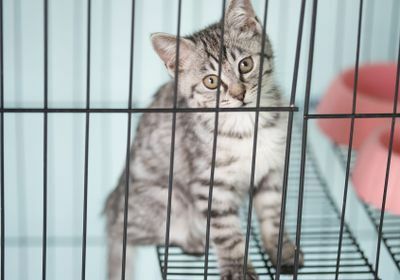 The kittens would then be killed rather than made available for adoption—a step USDA said was necessary to ensure they wouldn’t spread disease. In May 2018, two Washington, DC-area outlets ran stories about the use of the kittens. House lawmakers introduced a bill to end the kitten research the same month; a Senate version followed in December. 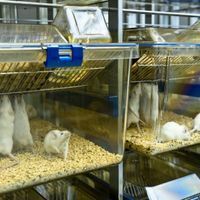 Last month, the advocacy group White Coat Waste Project released a report on the research program titled “USDA Kitten Cannibalism.” According to the report, the kittens were being fed infected dog and cat meat. 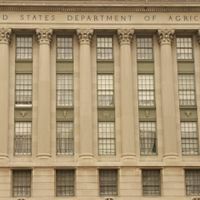 In announcing the research program’s termination last week, the USDA said it “considers the project’s objectives for agriculture achieved.” But its end came as a surprise to the head of the research, Jitender Dubey, Science reports. “There is no laboratory in the world” that produces T. gondii oocysts with the same efficiency as the USDA program, one anonymous US researcher tells Science. “Centralizing production actually minimized waste and the number of cats required.” Researchers tell the publication that the closure will affect research goals such as developing a vaccine against T. gondii for cats, developing better methods for detecting oocysts, and testing ways of cleaning the oocysts from food.